But, when we name our winner, it’s not based on affordability alone. When examining your options overseas, you can’t make a decision purely on cost. You have to look at the full package. And, in Portugal—and specifically the Algarve region—the package is hefty. This is Europe… Old World Europe, steeped in history… with an established cultural and entertainment scene, where you can enjoy a sophisticated social life. It’s a haven for leisure and recreation. In 2015, Portugal was named World’s Best Golf Destination, and this year it celebrates 50 years as a golfing destination. It’s also popular with sailors, kayakers, watersport enthusiasts, and hikers. World-class beaches. The sand ranges from golden to white, sheltered by dramatic rock and lapped by turquoise waves. Plus, Portugal enjoys more sunshine hours than anywhere else in Europe—you’ll find visitors basking in the sun right up into the middle of October. A tasty, healthy diet. Though technically on the Atlantic, the Portuguese are heavily influenced by their Mediterranean neighbors when it comes to cooking—with an emphasis on fresh, mouthwatering seafood. 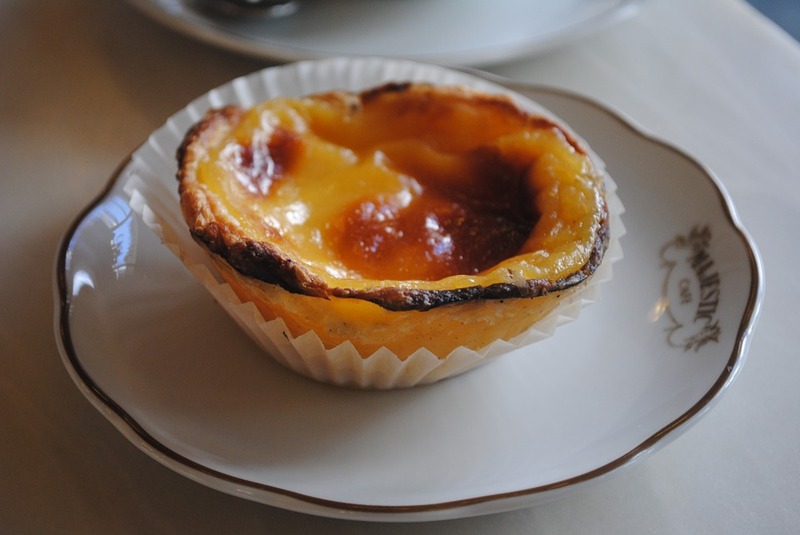 On the more indulgent side, Portugal has some of the best pastries I’ve tasted—including its coveted pasteis de nata (custard tarts). An existing and welcoming expat community. The Algarve has been attracting foreign retirees for decades and is home today to more than 100,000 resident expat retirees. Thanks to a long-standing British presence, English is widely spoken. 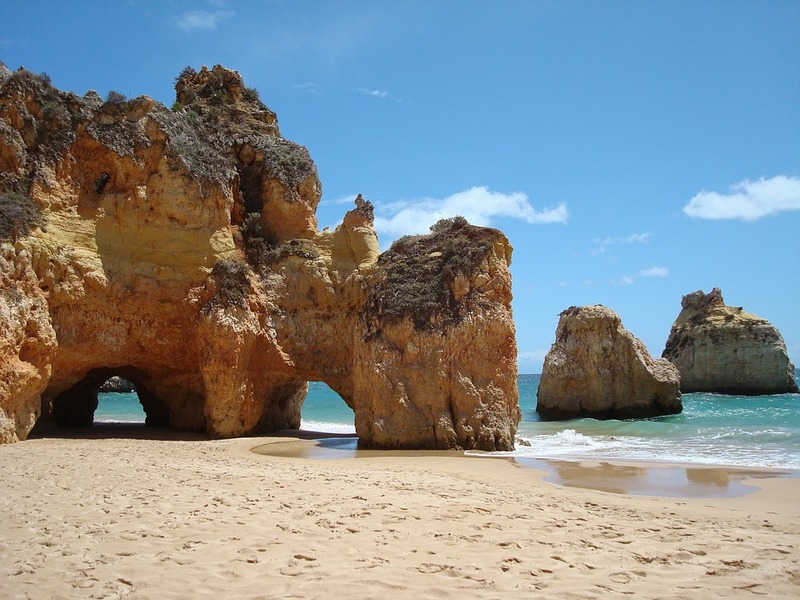 I could go on… but if you’ve been reading your Overseas Opportunity Letter over the last week, then you’ve been getting up to speed on the Algarve. And, you’ve already been tipped off about the launch of our 2017 Live and Invest in Portugal Conference. It’s our third event in Portugal and we’re looking forward to being back in Europe July 5–7, 2017, when we’ll return to the Tivoli Carvoeiro Beach Resort. 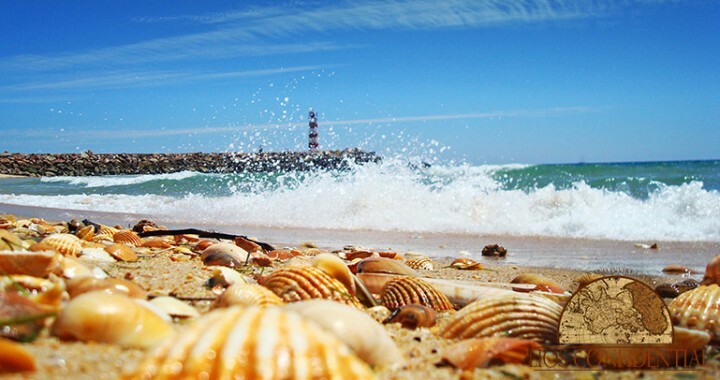 Here, with all the comforts of a luxury vacation, you’ll get to experience the best of Portugal’s Algarve—the area that will be our main focus for the event (though we’ll cover investment opportunities in other parts of the country, too). If you enjoy endless days of sunshine and living outdoors… and welcome the chance to live affordably in Old Europe… then I hope you’ll join us. Posted in Live And Invest Overseas Confidential and tagged algarve, lios confidential, portugal, uk.